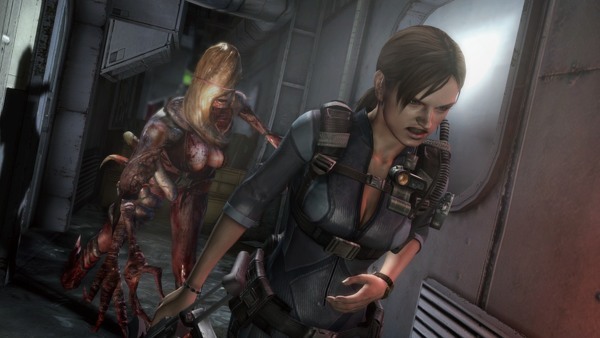 The newest Humble Bundle is a filled with deals on Capcom titles, like Bionic Commando: Rearmed and Resident Evil: Revelations 2. Pay more than the average of $9.04, and you'll get a the original Resident Evil: Revelations as well. ​​As with previous bundles, you'll be able to choose where the money you spend goes. You can choose between Capcom, or give to the Kumamoto Japan Earthquake Relief Fund. So, get some co-op games, and give back some to those in need. This Humble Bundle ends at 2:00 PM Eastern on May 24, 2016. Page created in 0.4674 seconds.